The global health community has made significant progress over the past 15 years to understand how to keep HIV-positive children alive and prevent infant infections. Between 2001 and 2013, paediatric infections decreased by 58%. And the number of children on antiretrovirals increased from 355,000 in 2009 to 740,000 in 2013. The global community and the US in particular, through the president’s Emergency Plan for AIDS Relief, has invested billions of dollars in HIV programs. These investments are part of a global plan to ensure an AIDS-free generation by 2015. Losing a parent to HIV, being HIV positive and facing stigma and discrimination are also adverse childhood experiences. 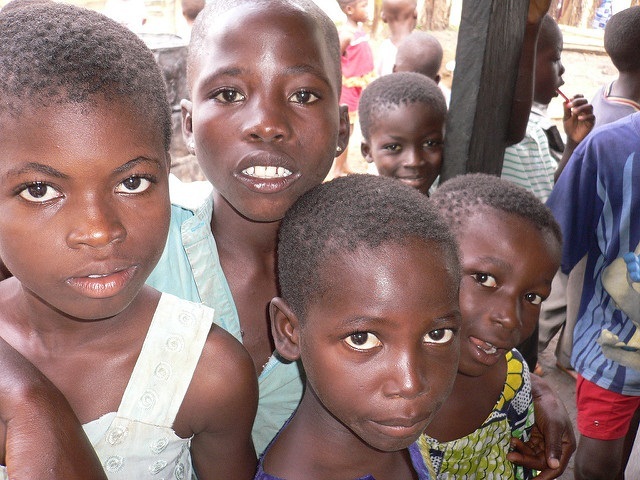 Children in sub-Saharan Africa face myriad challenges which make them vulnerable. One of them is growing up in extreme poverty.